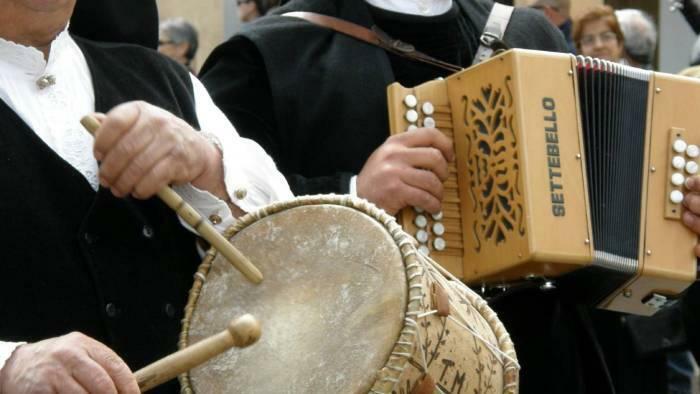 The days of the festival include a large parade through the main street with folk groups from all over Sardinia. Then Etnotraccas and Traccas, museum carts which reproduce the environments of agro-pastoral life of the past and the Knights of the Sarrabus. 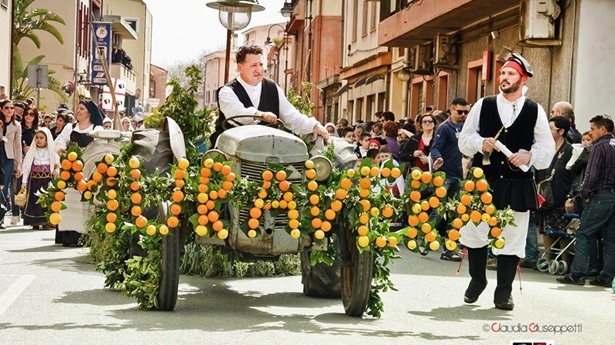 During the three days several events will take place such as conferences, exhibitions, itinerant museums, competition of Murals, tastings of typical products and musical folk shows. 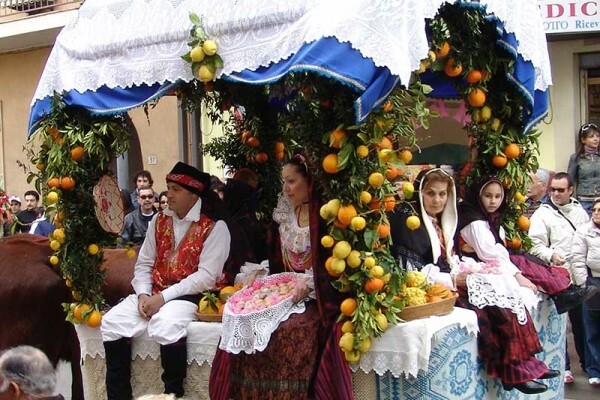 The wonderful costumes, rich in colors and hand-worked preciously fabrics, adorned with precious jewels made with the technique of filigree, they show themselves among the streets of Muravera that for the occasion will be festooned with multicolored rugs and tapestries. In the evening, folk companies will dance accompanied by the sound of Launeddas, to end the day with the awards, dances and with a big party in the main square of the village. 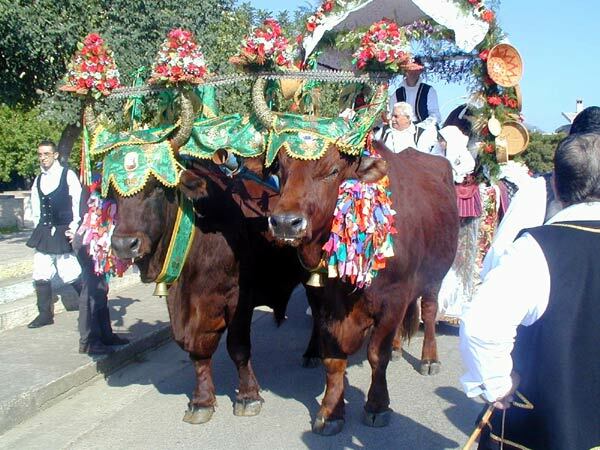 And yet … masks of Barbagia will parade, stands dedicated to the agri-food sector will be set up, live music and bands.